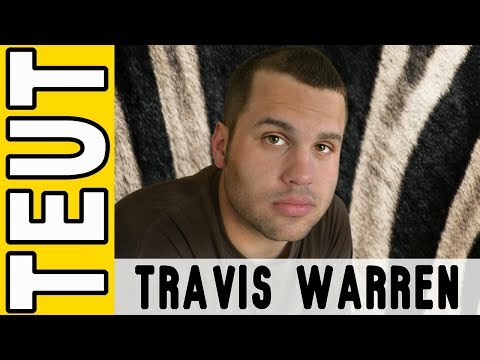 YouTube - While they never worked together, Garrett Hartle interviews his successor as Sales Manager working with Jay Brewer at Prehistoric Pets. 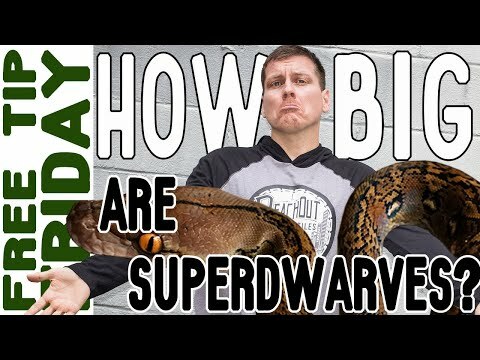 JT Tennison shares several things in common with Garrett, from similar lessons learned, a shared interest in the tropical regions of Indonesia, and even the pursuit of reproducing super dwarf reticulated pythons. 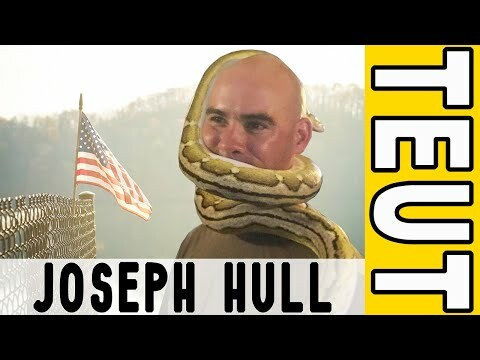 Follow along on this episode of Reach Out Reptiles to learn more about JT’s future plans, his passion for free diving and big wave surfing, and some pretty scary near death experiences. 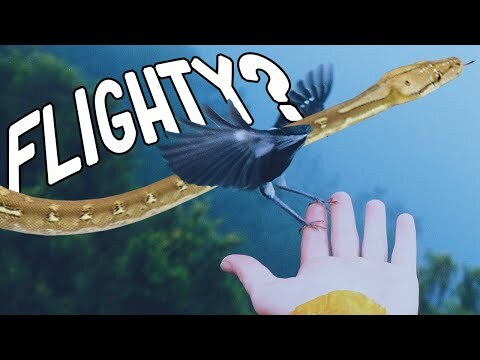 ROR: Are Dwarf Retics Flighty? 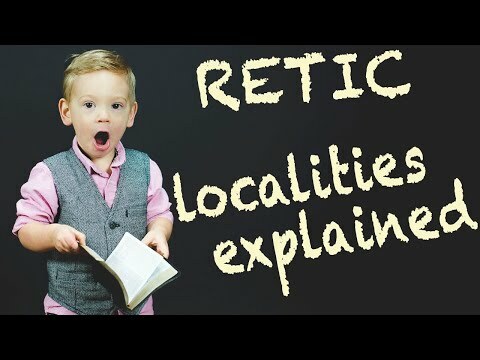 ROR: How Do Locality Percentages Work?